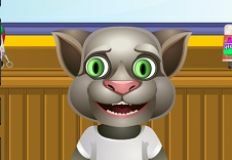 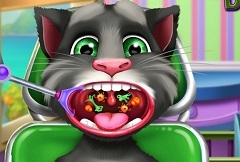 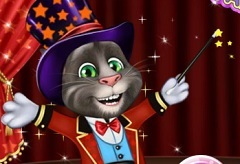 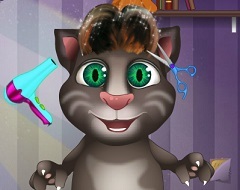 Next for today we have a new and beautiful online game,a new game in which the main character is Talking Tom, one of your favourite characters from the Talking Friends serie. 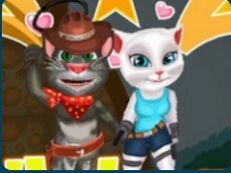 We know that you love to spend time with us and that si why we have decided to offer to you a new and beautiful online game, a new game in which we are sure that you will have alot of fun. 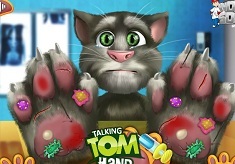 This new game that w ehave for you is a caring game,a new game in which Tom is in need of a manicure as his paws are looking very bad. 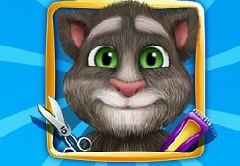 Tom has a date today and he wants to get ready and look as best as he can , and he knows that only you can help him with that. 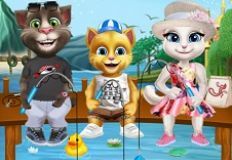 This new game that w ehave for you is a very beautiful online game in which we are sure that you will have alot of fun playing with them. 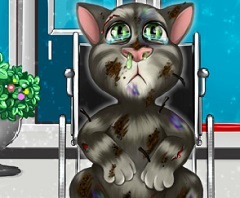 The game will offer you all the neccesary instructions that you need and you have to follow them carefully in order to succed in taking care of Tomâ€™s paws . 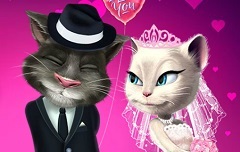 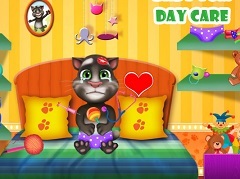 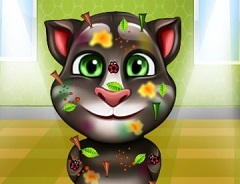 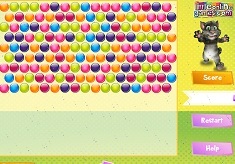 Come and join us for this new caring game that we have for you and enjoy, here on games-kids.com!